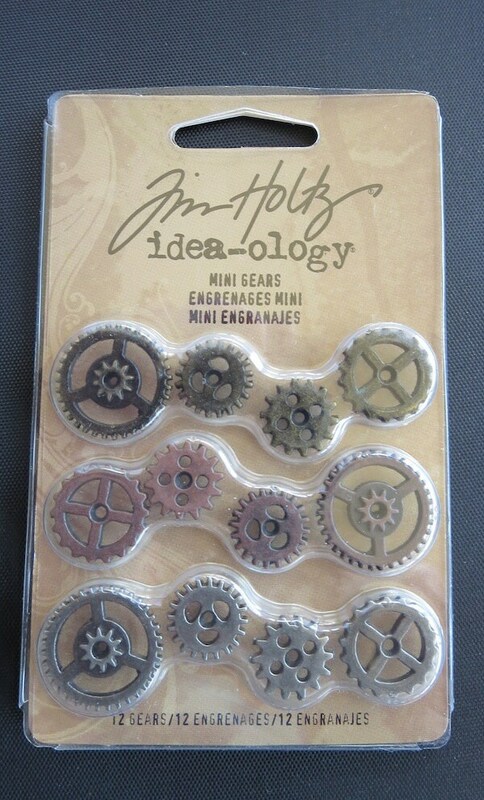 This is a new product from Tim Holtz. 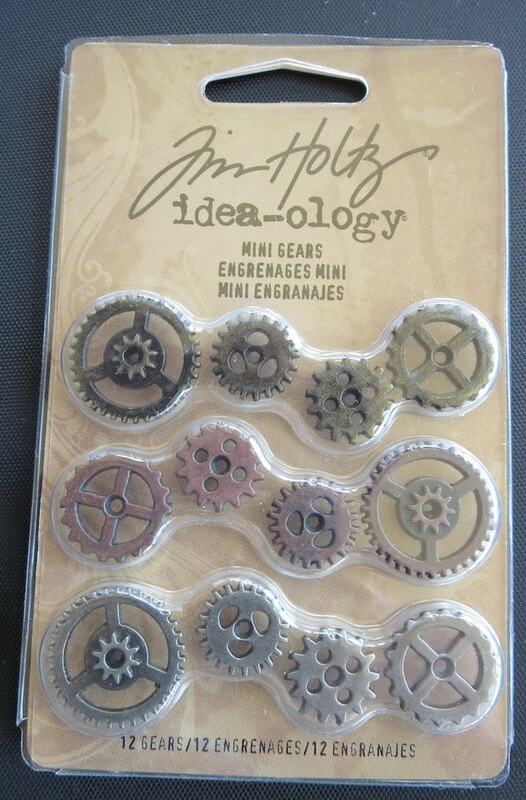 Love the little mini gears. Can't wait to use them. Great item! Thank you so much! !